2. 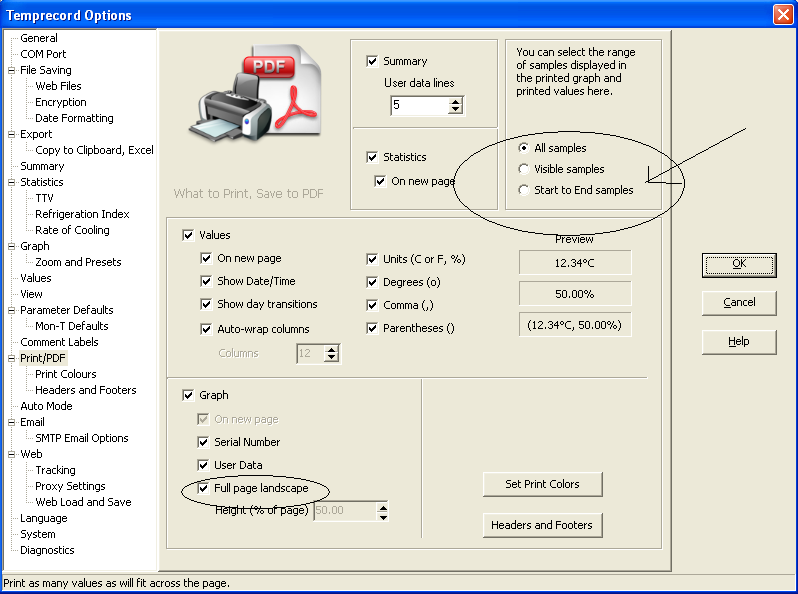 Help in .PDF format in the Start/All Programs/TRW folder on your computer. 4. The Frequently Asked Questions section of this site may have a solution to your issue. Help documentation and tutorials are also available below. To access some of the links below which are PDF files, you need Adobe Reader installed. Adobe Reader is free software that lets you view and print Adobe Portable Document Format (PDF) files. If you do not have Adobe Reader on your computer, you can download it here. If you have any questions about our software, please consult the help file in the software or online. Alternatively, you may contact your nearest distributor or contact us. The User’s Manual for the current release of Temprecord TRW software for data loggers, as a downloadable PDF file. The User’s Manual for the current release of Temprecord Multiple Logger Validation (“MLV”) software for mapping, as a downloadable PDF file. The User’s Manual for the current release of Temprecord Active Display (“TAD”) real time monitoring software, as a downloadable PDF file. The User’s Manual for the current release of Temprecord TRW software for data loggers, as a browser-based on-line help system. The User’s Manual for the current release of Temprecord Multiple Logger Validation (“MLV”) software for mapping, as a browser-based on-line help system. The User’s Manual for the current release of Temprecord Active Display (“TAD”) real time monitoring, as a browser-based on-line help system. What do the flashing read and green LED’s signify?